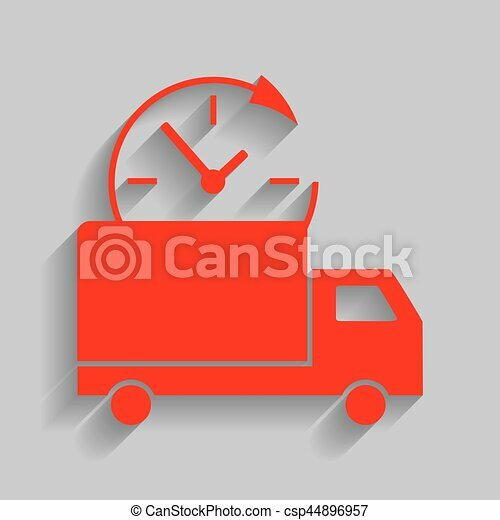 Delivery sign illustration. vector. red icon with soft shadow on gray background. Delivery sign illustration. Vector. Red icon with soft shadow on golden background. Moon sign illustration. Vector. Red icon with soft shadow on gray background. Syringe sign illustration. Vector. Red icon with soft shadow on gray background. Flower sign illustration. Vector. Red icon with soft shadow on gray background. Balloon sign illustration. Vector. Red icon with soft shadow on gray background. Clip sign illustration. Vector. Red icon with soft shadow on gray background. Cherry sign illustration. Vector. Red icon with soft shadow on gray background. Tree sign illustration. Vector. Red icon with soft shadow on gray background. Purse sign illustration. Vector. Red icon with soft shadow on gray background.